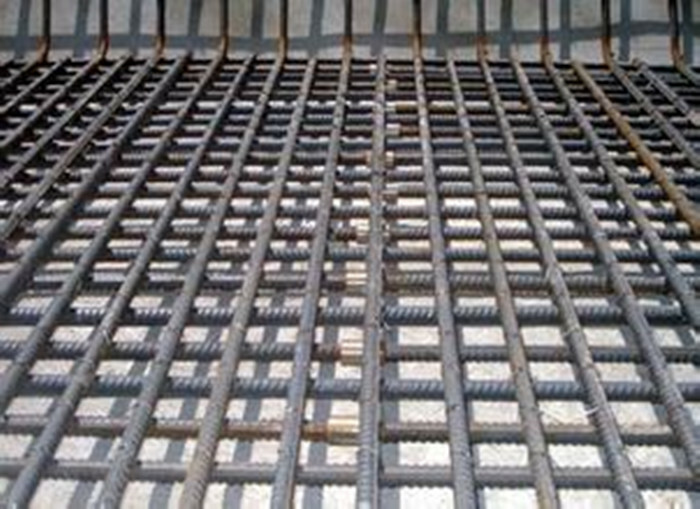 Reinforcing mesh refers to the reinforcement fabric which is made like this way:longitudinal and lateral reinforcing bars with same or different diameters are arranged vertically in certain space and all cross points are welded by resistance spot welding.Reinforcing mesh is reticular reinforcing products directly welded in factory so as to take the place of stretching and binding reinforcing bars manually, Reinforcing mesh is new, high-efficiency,energy-saving and reinforcing concrete structured material used for architecture. 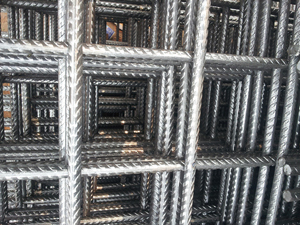 Material: galvanized iron wire, Black Iron Wire, etc. Colors: silvery, green, yellow, blue, (other colors are available on request). 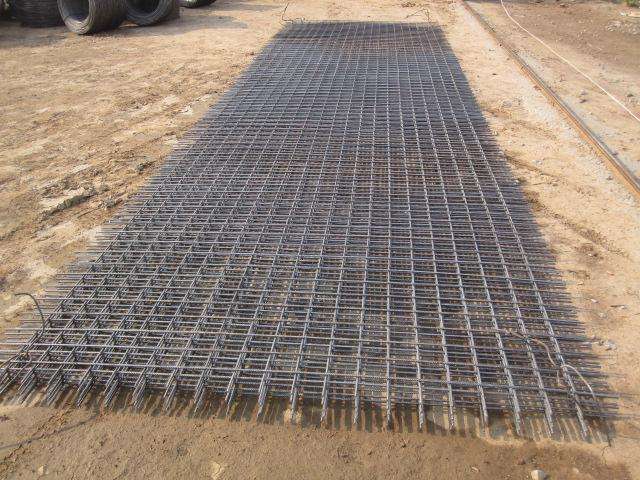 Looking for ideal Reinforcing Mesh Types Manufacturer & supplier ? We have a wide selection at great prices to help you get creative. 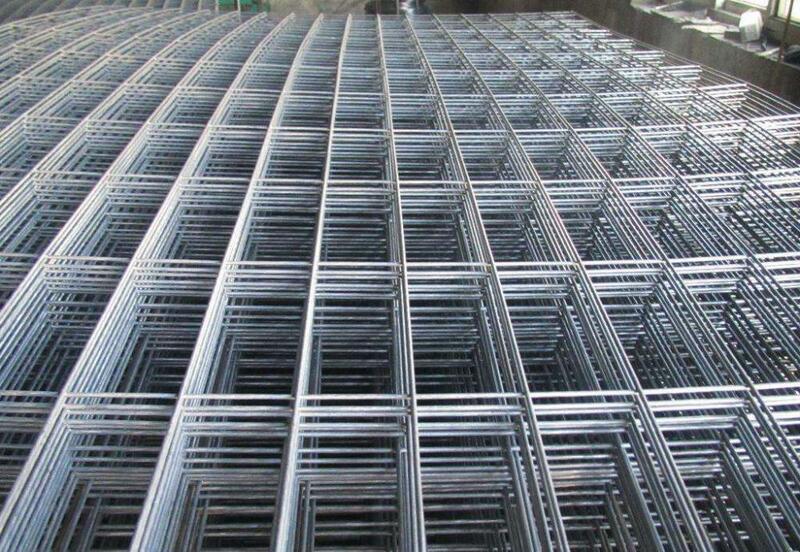 All the Welded Mesh Panels Fence are quality guaranteed. We are China Origin Factory of Rebar Welded Wire Meshs. If you have any question, please feel free to contact us.